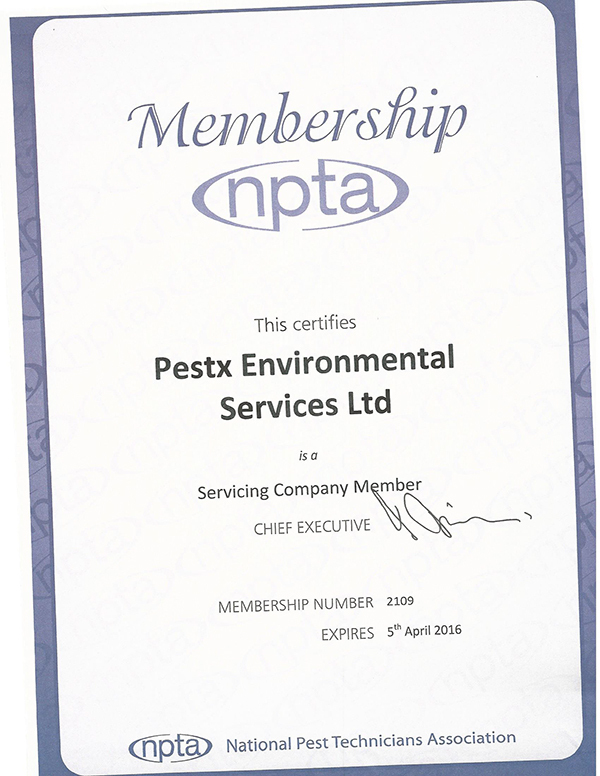 Welcome to Pestx Environmental Services, using the latest technologies and innovative techniques, Pestx aims to eliminate pest control issues efficiently and reliably. 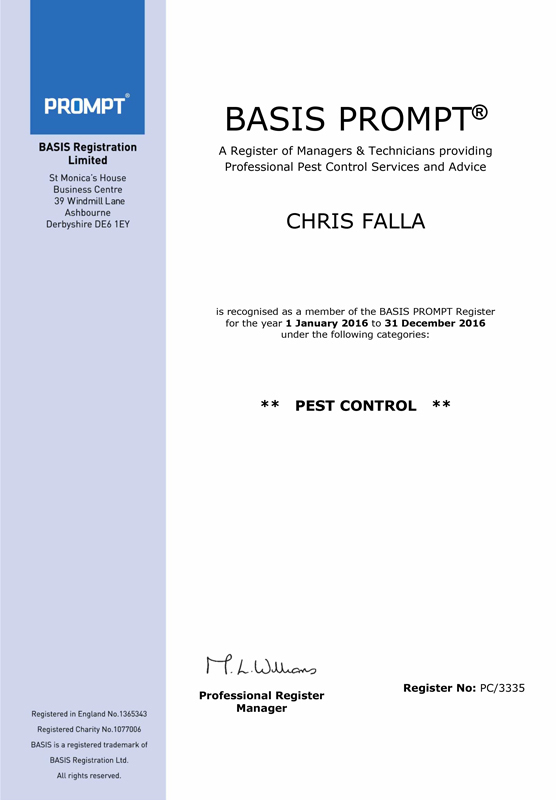 We deal in Residential, Commercial, Industrial and Agricultural sectors providing pest control solutions for prevention, detection, elimination and Management of pest control threats. 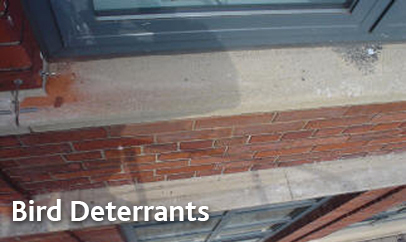 We offer specialised services for bird deterrents, removal of bird waste and safe disposal of contaminated sharps. 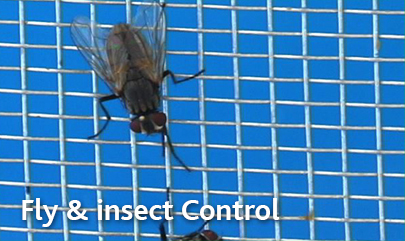 Our services also include fly control, insect control and small rodent issues. 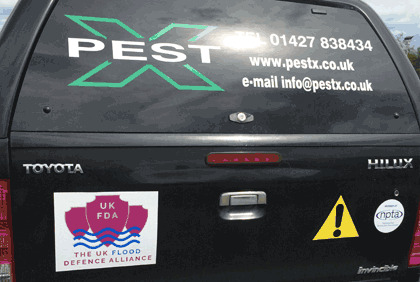 “Contacted Pestx LTD due to having a serious infestation of ants in my living room. 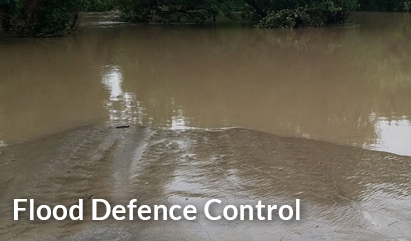 The response was very swift and the ants were eliminated after just one treatment..."